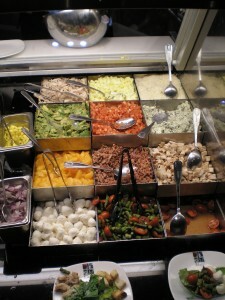 Good essay on Vegas buffets! Your observations match many of mine. when referring to sweet, end-of-meal dishes. Thanks. Good catch. I think my score is: Spelled correctly once, incorrectly twice (ouch). Another criteria worth mentioning is long lines. I was waiting for breakfast at Bellagio and was told by someone standing in line that it would take 1 hour to go in. By then, it would be lunch time, and I would be paying a much higher price for the buffet. 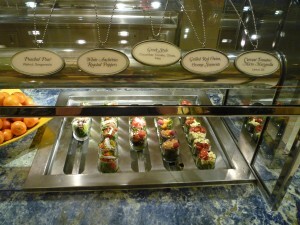 Places like Golden Nugget, Silverton, Red Rock have decent buffets and no long lines! 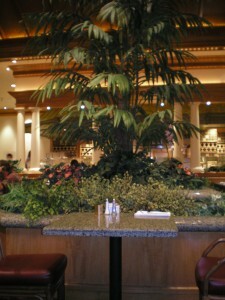 Lastly, places like Wynn are really annoying. 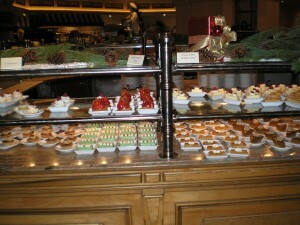 They keep their brunch buffet for $38.95 going for the whole 3 weeks during the Christmas and New Year’s holiday. I think they do they that to keep the lines really short. I went to their for breakfast expecting to pay the breakfast price, but no.. They had the silly brunch pricing even on a weekday!